No parents want to think about, let alone deal with, emergency medical care for their children while they are on vacation. If it is a Las Vegas vacation, however, they can rest assured that Las Vegas has many child friendly health services, from dentists to physicians. Of course, any very serious illnesses or accidents should be treated at a local hospital emergency room, but if your child's medical concern is less serious, you can likely use clinics, such as Kid Doctors Urgent Care located on Fort Apache road (see location below). The physicians there provide care for everything from fractures to something as simple as vomiting. Children's Urgent Care is another pediatric emergency clinic in the area, with two locations. The Fremont Medical Care center, with three locations in the Las Vegas area, is useful if you want to see a primary care physician. If you decide to seek hospital care, you might want to consider Sunrise Children's Hospital (see location below). Sunrise Children's Hospital has developed advancements in many pediatric subspecialties such as neonatology, pediatric cardiology, pediatric oncology, pediatric nephrology, pediatric surgery, pediatric gastroenterology, pediatric neurology, pediatric neurosurgery, pediatric urology, pediatric orthopedics, child abuse and trauma. While it is unlikely that you will need these services, it's better to be safe than sorry. Kid's dentistry also abounds in Las Vegas. A Children's Dentist is one such dentist's office. 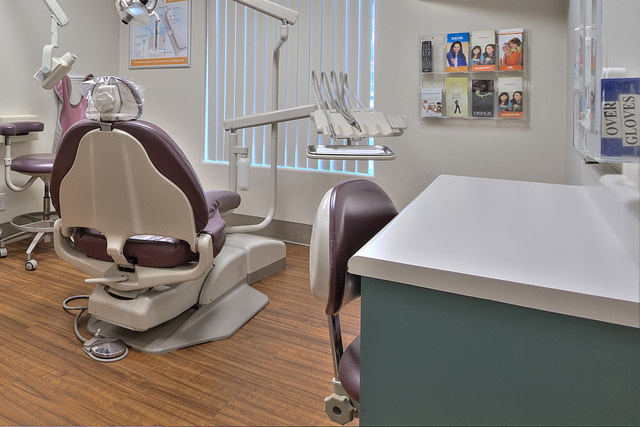 Their pediatric dentists have special training that allows them to provide the most up-to-date and thorough treatment for a wide variety of children's dental problems. To compare with other dentists, or just for more comprehensive information, be sure to visit the American Academy of Pediatric Dentistry's website. 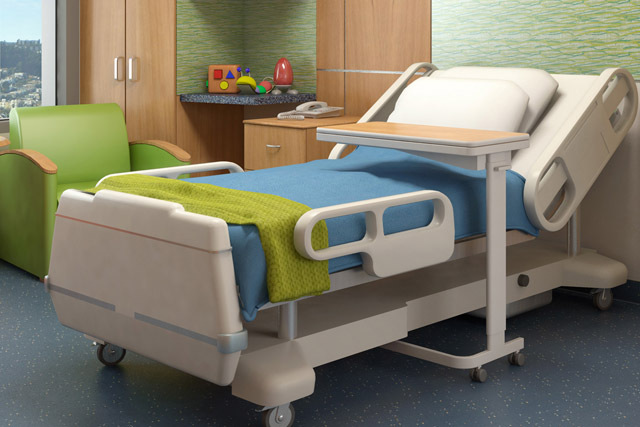 This is just an overview of services available in Las Vegas, but it clearly demonstrates that should any health problems arise during your family trip, you can find plenty of children's medical care.